My very first shaker card!!! and couldn't wait to use it! 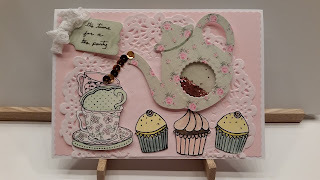 I cut the teapost from this beautiful paper I have from Docraft, and then cut the circle out with a Sizzix scalloped circle die so that the "tea" would show through. I can't give a full description here on how to make a shaker card, but I might do a YouTube video soon. The "tea" in the pot is Doodlebug Chunky Sugar Coating glitter, "Bon Bon", and the "tea" coming out of the spout is matching Doodlebug sequins. The cupcakes are from a CTMH stamp set my best friend gave me, and the teacups are from a stamp set that came with my Quick Cards Made Easy magazine. All of the images are stamped on glossy cardstock and colored with Spectrum Noir markers. There is a paper doily behind it all to give it an elegant look. 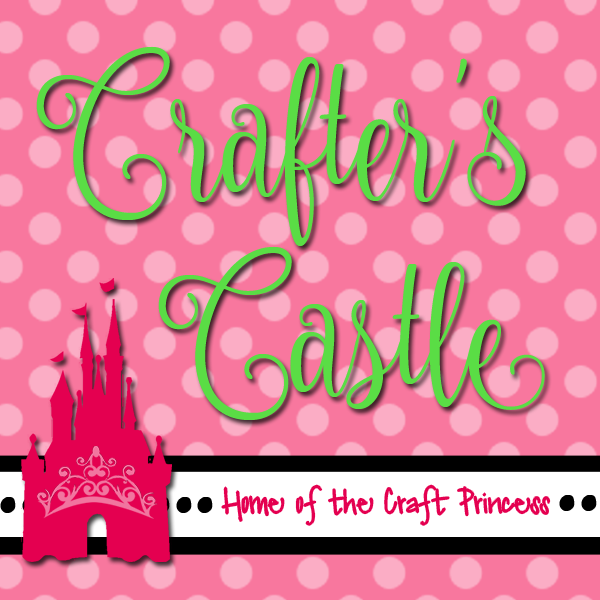 The Shabby Tea Room - Week #253 "In My Garden"
Scrap & Craft #10 Tag it !! Paper Sweeties Sweet Cuts - "Tea For Two"
Wow, that is so pretty and love your clever sequin tea pouring out of the spout!! Such a pretty shaker card, Janie...just love that pot and the cupcakes like the donuts on someone else card are just making me hungry! Happy hopping! Wow that's a very pretty shakercard. Love your beautiful shaker card! That teapot is so sweet and I love the teacups too! Such a fun tea party! super cute shaker teapot ! Yay for your first shaker! Super sweet! P.S. That paper is Docrafts Papermania Vintage Notes 6x6 linen paper pack...I hope you can find some...you will LOVE IT! Sweet shaker card, love it. What a fun shaker! 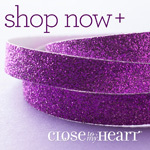 Love your sequin 'tea'! Oh this is so pretty, I am your newest follower. So cute! Gorgeous pattern piecing and such an elegant design! This card is a whole party going on! Love how you have combined all of these fun elements. Thanks for joining in the Mod Squad challenge and hope to see you again. This is so pretty. Love the sequin tea pouring into the cup. 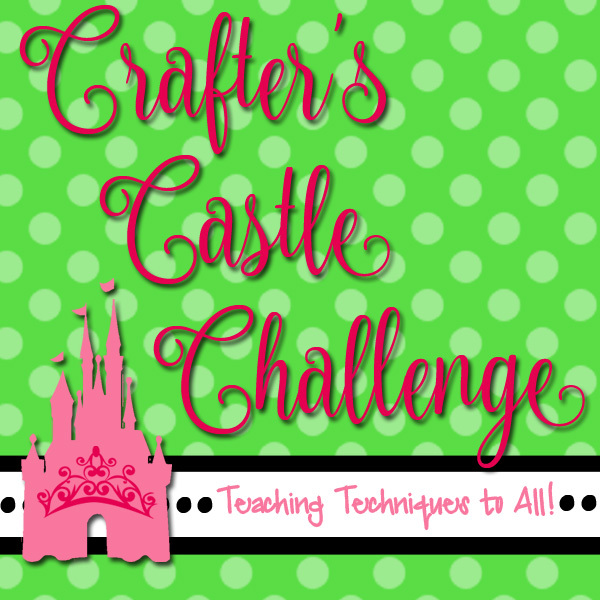 Thanks for playing along in the Paper Sweeties Challenge! Wonderful shaker, love hou yyou used the pot...so clever. Thank you so much for participating this week at the Mod Squad ChallengeIf you’ve haven't become a follower yet, please do so as soon as you can. To be a winner, one must be a follower. If you already follow us, thanks! What a beautiful card!!! Love the pretty teapot and sparkly tea! Thanks for joining us at Paper Sweeties!! !